Established in 2011 and based in Southern California, the Institute of Domestic Technology is a foodcrafting think tank dedicated to reviving, teaching and cultivating a variety of lost, domestic, culinary arts and technologies. 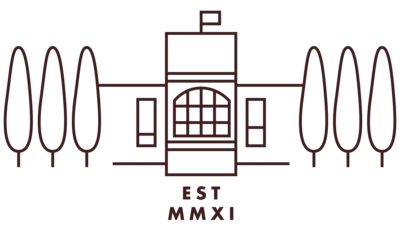 The Institute’s mission is to reignite the passion and rediscovery of the lost domestic arts through publications and education events such as jam-making, fermenting, cheese-making, home coffee-roasting, cocktail bitters and liqueur-making, bread-making, bacon-curing and mustard-making. In the space of only a few generations, knowledge of the domestic arts has been lost and most of us now cook with store-bought ingredients. This is the Institute’s raison d’être – to teach people the essential foodcrafting skills they need to make their own ingredients and food choices. The Institute of Domestic Technology believes that by reconnecting with how we make food and source our ingredients, we can re-establish a sense of pride and authenticity we’ve lost through the industrialization of food. Trained as a Certified Master Food Preserver with the UC Cooperative Extension and the County of Los Angeles, Joseph Shuldiner is also a designer, photographer, writer and cook with a passion for gourmet, plant-based recipes, D.I.Y. cuisine and locally sourced ingredients. 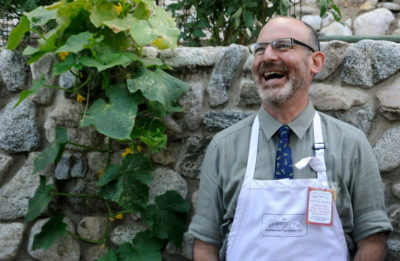 He is the author of Pure Vegan: 70 Recipes for Beautiful Meals and Clean Living (Chronicle Books), and is currently working on his second book, The Institute of Domestic Technology Cookbook (Chronicle Books, Spring 2020), an authoritative cookbook and reference guide to the essential crafts of the artisanal food movement: coffee, canning, fermentation and more. Shuldiner also established Altadena Farmers’ Market, an alternative, certified farmers’ market, and co-founded Headspace Consulting, which re-envisions public spaces by populating them with creative chefs, food-makers, farmers, artists and visionaries. Recent projects include the reinvigoration of the 1917 historic landmark, Grand Central Market, in downtown Los Angeles. 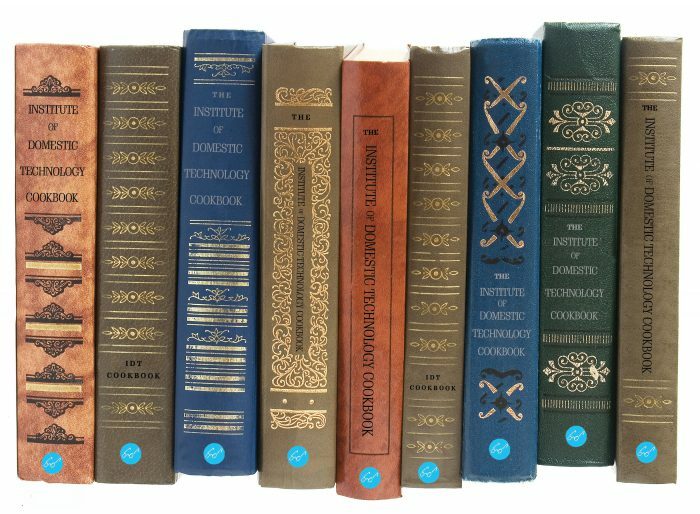 The new Institute of Domestic Technology Cookbook will be published by Chronicle Books in spring 2020. Based on the Institute’s popular class curriculum, this authoritative cookbook and indispensable reference on the crafts of the artisanal food movement will also include many new recipes and techniques. Pure Vegan proves that embracing a vegan lifestyle can be stylish and beautiful via 70 recipes that are both plant-based and indulgent. 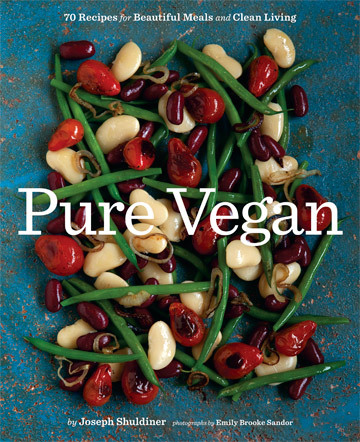 The only vegan cookbook that celebrates eating and enjoyment rather than emphasizing the politics of a vegan lifestyle, this beautiful compilation features novel, vivacious recipes. Yes, they’re non-meat-egg-dairy, and they’re fabulous! Pure ingredients and unique combinations appeal to meat lovers and committed vegans alike. Breakfast, lunch, dinner, and snacks are represented, and a special chapter is dedicated to late-night indulgences such as chocolate truffles and herbal cocktails. Seventy-five gorgeous pictures round out this fetching package.